Jon has a love of all places cold and remote - the more extreme the better. 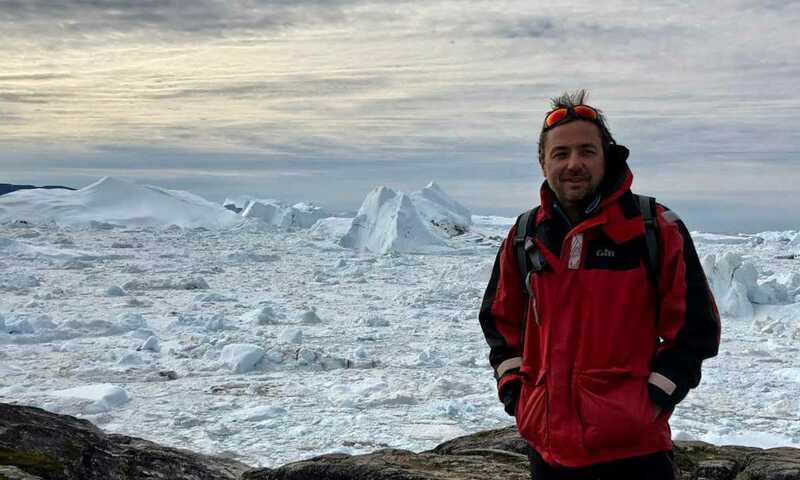 He has set foot on all seven continents and sailed extensively, first visiting Antarctica in 2008. 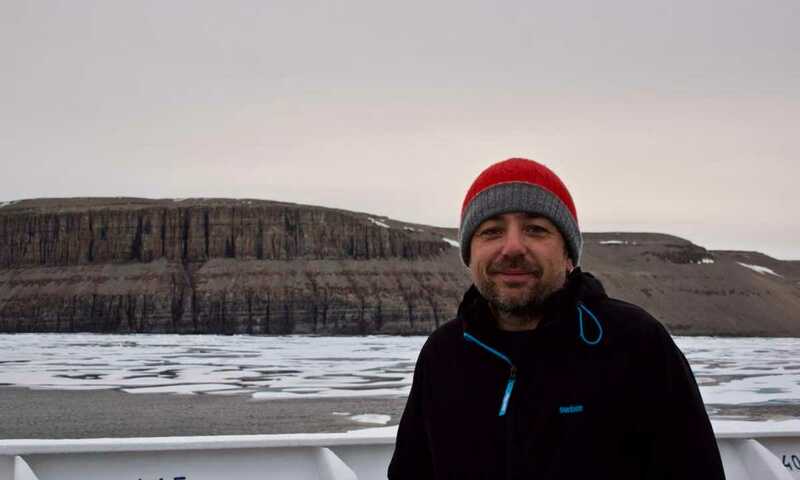 With twelve years' experience in polar travel under his belt, Jon's main aim is to help countless others to visit his favourite places. I look after the Arctic wing of things at Swoop, involving sales, operations and strategic planning, but best of all I spend time working out which Arctic adventures our customers would love to experience.